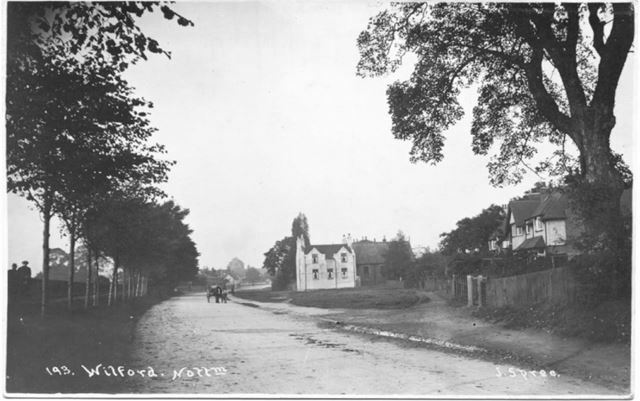 Main Road, Wilford, Nottingham, c 1920s ? Looking north. This photograph was taken by John Henry Spree and was numbered 193 in his series.